The Tap My Trees Stainless steel hydrometer test cup can be used with our Maple Syrup hydrometer to test sugar content of maple syrup. 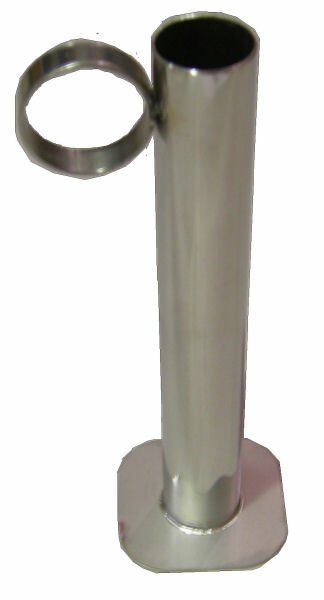 The Hydrometer Test cup height is 8 inches and diameter is 1 inch for use with standard maple syrup hydrometer. The Tap My Trees Hydrometer Test Cup is made of stainless steel, for easy clean up in both home/hobby and commercial uses. Collecting maple sap is a green, environmentally sustainable process that can be enjoyed by anyone with a healthy, mature maple tree. All Tap My Trees products designed for Maple Syrup production can also be used to make syrup from Birch, Sycamore, and Walnut trees. The process of tapping maple trees, collecting the sap, and making maple syrup (one of the many uses of maple sap) is actually quite simple. It does, however, take some time and a willingness to get outdoors and experience this miracle of nature (literally tapping into Mother Nature). Savor the surprising history of maple sugaring, learn to identify the various kinds of maple trees, discover how to tap your own trees and make your own syrup, and indulge in tempting treats. 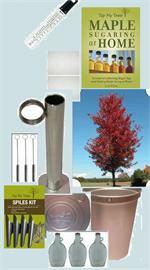 Our Maple Sugaring Starter Kit comes with a Red Maple Tree Kit to plant. If you are interested in starting out tapping your maple trees, this is the starter kit you need. Works with Birch, Walnut, and Sycamore Trees also! Candy thermometer for making maple syrup, candy, jelly and deep-frying. Instrument Range: 100 to 400°F / 40 to 200°C. Stainless steel housing with mounting clip. Color-coded 8" scale. Use on all types of cooking, baking, and frying. 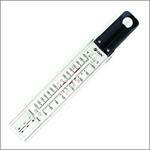 Vermont State Tested hydrometer. 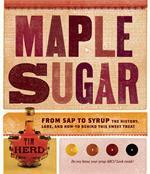 Easily check the moisture content in your maple sap, maple syrup, or maple sugar. Also works on sugars or syrups collected from Birch, Walnut, and Sycamore Trees. Tap My Trees Syrup Bottle - Pack of 3.